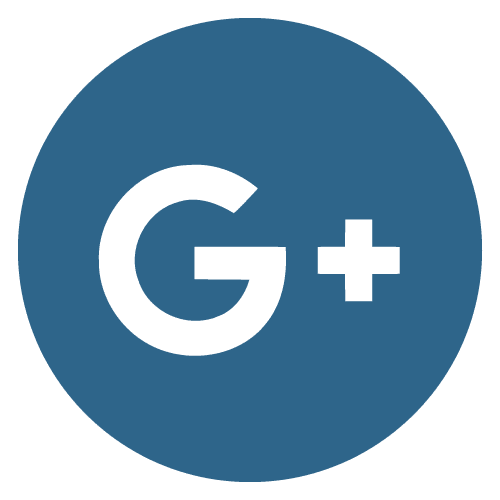 "Couldn't recommend Dr. Rubenstein enough! Patient, smart and caring." "By far one of the most compassionate and professional doctors I've come across." "Dr. Rubenstein has been very courteous and helpful. Always kind and professional." 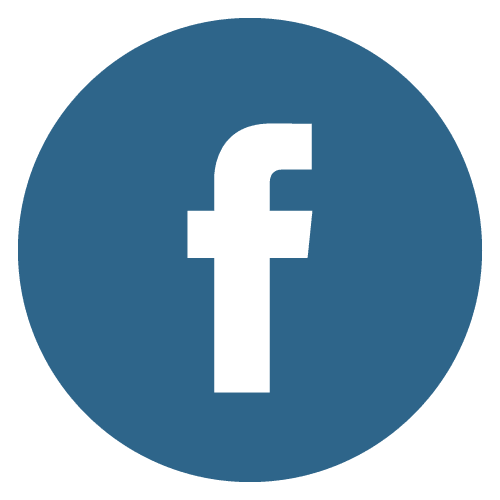 Board-certified podiatrist Scott Rubenstein, DPM, has been providing innovative foot and ankle management and effective treatments for over 20 years. Dr. Scott Rubenstein cares for patients at his private practice in the Gramercy Park neighborhood of New York City. After completing his undergraduate degree at the State University of New York (SUNY) in Binghamton, Dr. Rubenstein earned his doctor of podiatric medicine degree from the New York College of Podiatric Medicine. He stayed at the same institution to complete his hospital internship and residency training. 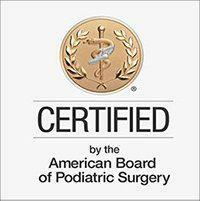 Currently, Dr. Rubenstein is certified through the American Board of Foot and Ankle Surgery. 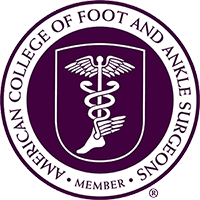 He is also a Fellow of the American College of Foot and Ankle Surgeons, which further helps him stay up-to-date with the latest research and podiatric therapies. Dr. Rubenstein’s practice has flourished due to his dedication to high-quality care and professionalism. His patients appreciate his expertise and knowledge in cutting-edge advances in foot and ankle care. Dr. Rubenstein is currently accepting new patients and welcomes them to his modern, state-of-the-art facility. "He is incredibly patient, thorough and well informed. I’ve never felt rushed and most importantly he takes the time to ensure he has explained everything to me." "He is always concerned, kind, thorough, and professional. Also, I should add, he is gentle, and with my low threshold for pain, this is important. Highly recommend!" 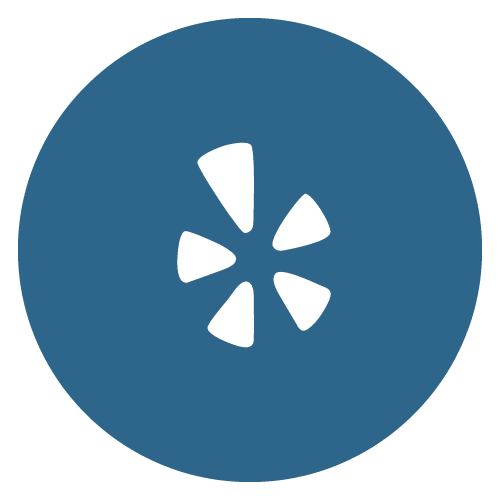 "Very responsive, friendly, and capable doctor and staff. They all helped me feel comfortable before, during, and after my procedure."